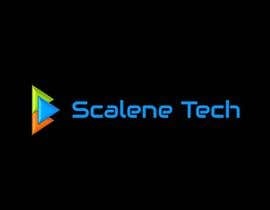 We are a software and technology company, and we are looking for something that reflects the name and the industry. 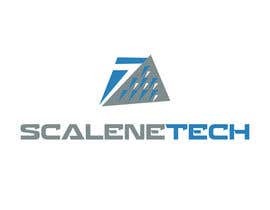 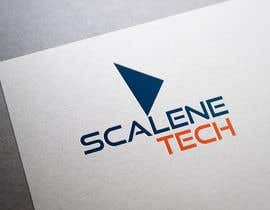 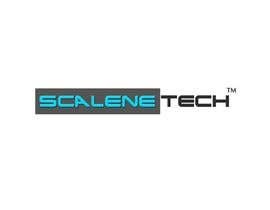 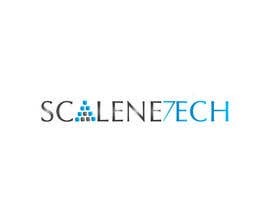 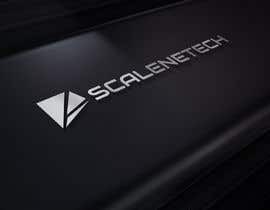 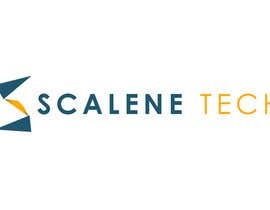 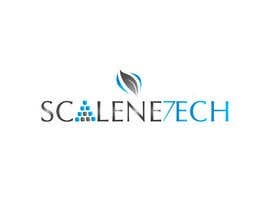 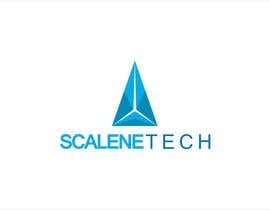 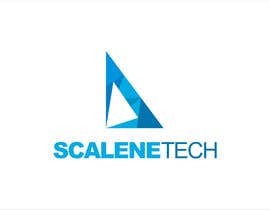 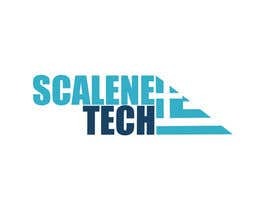 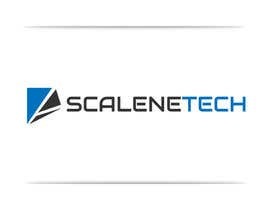 Scalene is Greek for "unequal" and is mostly associated with triangles with sides of unequal lengths, so that could help with the logo. 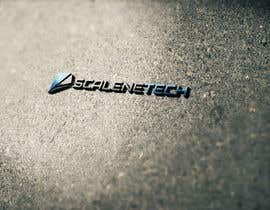 Ideally we need both the Company Name and a small logo icon. 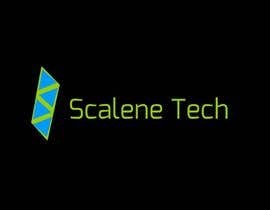 please check my new entry #53 . 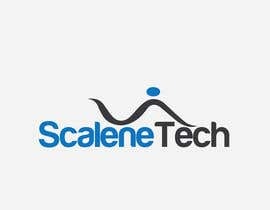 What delivery files do you need?